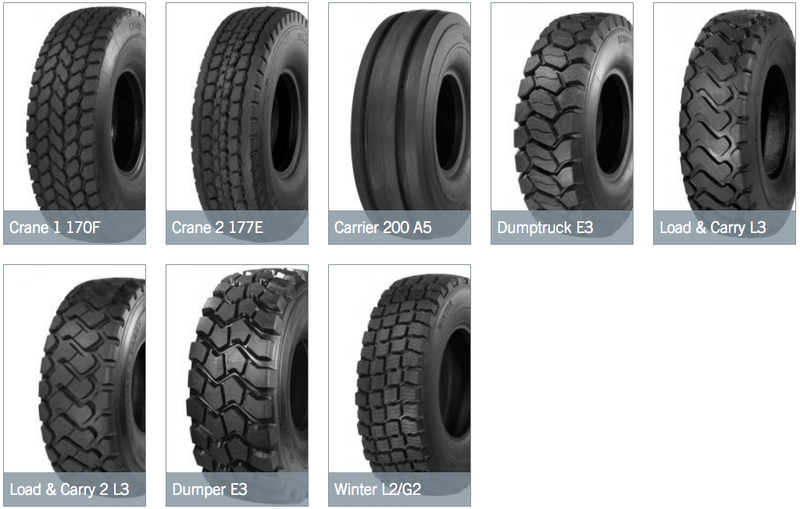 We are the representatives of Rösler tyre rethreading company in Baltics. 50 years of German tradition. Don’t hesitate to contact us. Let’s find the best available solution.